« Thomas Edison: a frugal man with over 1000 patents. 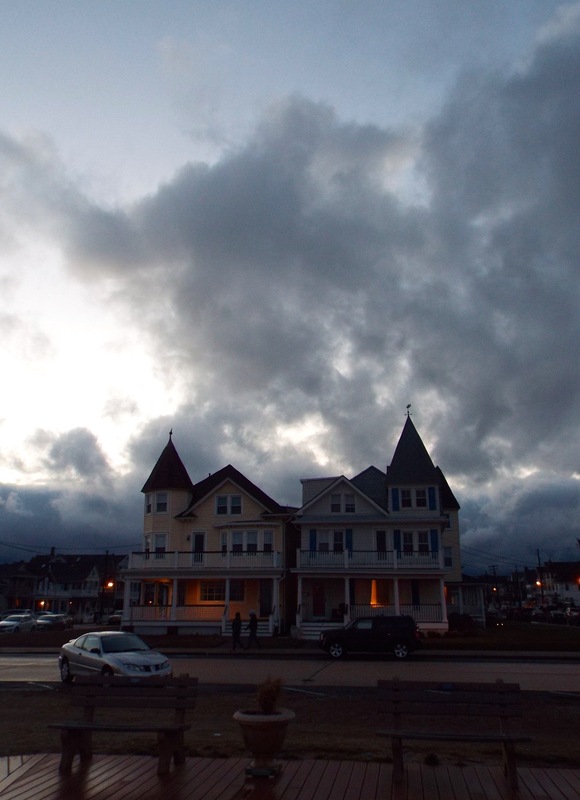 Ocean Avenue, Ocean Grove. By Jean Bredin, Blogfinger staff. © Re-post. Feb. 16, 2016. Click to enlarge. Is it an optical illusion or my mind playing tricks on me, but are those clouds in the photo drifting across the sky? They look like they’re moving to me. WOW..picture and song are great together. !